Essays are, generally, non-fiction literary works that describe, clarify, argue, or analyze a subject. Though the term “essay” accounts for a literary genre, this piece of writing also largely represents a type of assignment in formal education. As a student of middle or high school, you’ve probably received this task to explain your position on a certain point or answer a question in an extended form. However, as you move on with your studies, you’ll have more scholarly difficult essays to write. But they won’t appear as challenging if you get the grip of what is the academic essay. Let’s discover this type of assignment from A to Z. So, what is the essay, anyway? Most of the researchers believe that this genre was born in France. The French word “essayer” stands for verbs like “to try” or “to attempt”. The first writer that called his pieces “essays” was Michel de Montaigne (1533-1592). The first edition of his “Essais” was inspired by moral works by the philosophers of Ancient Greece, and published in 1580. Perhaps, what he called “essais” or “attempts” was an effort to demonstrate his personal view on moral aspects of the society of those days. Notably, Francis Bacon took after the idea of writing essays and published his own ones in 1597, 1612, and 1625. Those were the first literary works in English that described themselves as essays. Traditionally, an essay is a piece of writing that shows the author’s own view on a particular case. Even though, academic essays are not that simple. It is not enough just to deliver your point of view. Instead, you should propose a certain stance and defend it using logical and authoritative evidence. Frederick Crews, professor of English at the University of California at Berkeley, created an excellent definition of what is the essay. He defines the essay assignment for students as "a fairly brief piece of nonfiction that tries to make a point in an interesting way." 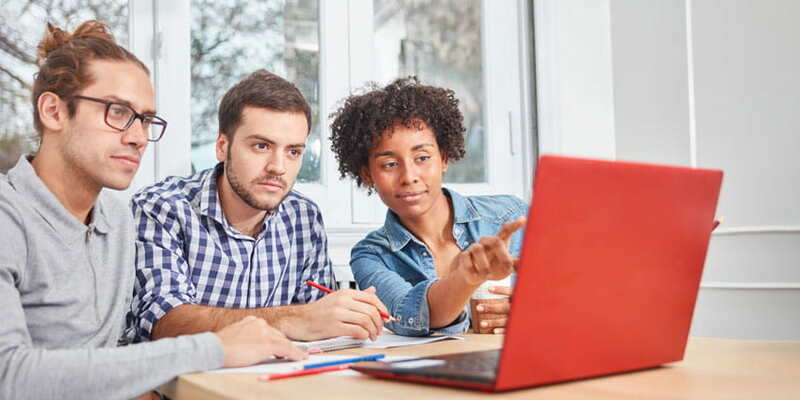 Thus, what you ultimately need to do in any type of essay is to demonstrate and support a compelling thesis in favor of or against a specific position. But wait, there’s more. What makes the good essay is not only the validity of facts that you represent to address issues of your choice. A smartly organized structure and logical sequence of the latter also make the most of the grade that you get for a formal essay. Given the fact that formal academic essays usually restrain author’s first view to a great extent, students find it difficult to write college essays. The task implies that they have to find authoritative evidence - without it, their point won’t appear credible and relevant. Also, they have to demonstrate a perfectly logical train of thought. Every argument should be presented at the right time and the right place. If you fail to give a neatly crafted logical continuity, you practically have no chance to get a good grade. This assignment seems to be so challenging, supposedly, because of the logical fallacies that are natural for the mind of every human being. The ability to wrap your thoughts in a logically appropriate form is called critical thinking. And if you have been wondering “Why do we need to write all these essay assignments?”, this term is the answer. Your teachers and professors want you to practice speaking your mind and defending your point. And, of course, improve your writing skills along with that. Have you ever found yourself in a situation when you know you have some very clearly defined position on a subject, but when standing up to explain it orally during the class, you mumble and just can’t describe what you really want to say? We’ve all been there. That’s because you don’t have enough experience in rhetorical studies. By writing academic essays, you learn how to clearly address your argument and win the attention and the appreciation of your audience. This skill is useful in business, as well in all the other kinds of occupation. As you move on with your studies, it will get easier to stick to highly demanding requirements. Your essays will get longer and branch off with a more complex structure. You will have to create a chain of argument rather than defend a single one. Even so, academic works that you’ll write for finals or for getting a degree, will become more discursive. It means that you will build them upon your beliefs, innovative or revolutionary thoughts in your field of study. What we find exciting about writing the college or university essay is that they are written with a purpose. What is the purpose of the essay? Well, ultimately, it’s about the change. You don’t write an essay just for scores or to tell something that everyone already knows. Writing an essay is either altering or extending what has been previously known about the subject. You can do it in various forms of essays. Some of them argue that one position dominates, others try to persuade, inform, explain, or analyze an issue. The essay prompt is an extended explanation of your topic for a particular essay. Instead of just giving you a subject to discover, they deliver it in an interesting and engaging way. Education experts design essay prompts to ignite your interest and creativity. They encourage you to discern and defend your position. Take a look at two examples below. Which of the assignments appeals more to you? Medical researchers, cosmetic companies, and others often perform experiments on animals. Many people feel that experimentation on animals is wrong and should be stopped immediately because animals do feel pain, and there are other alternatives. How do you feel? State your position and explain your reasons. Let’s admit, receiving a task to write about animal rights is somehow dull. While the essay prompt, which is the second one on the list above, sounds much more interesting to research and talk about. Though, the most difficult part here is to keep the logical reasoning and not to be swept away by your emotions on the issue. Essay prompts are a perfect basis for prewriting. When analyzing the prompt, jot down a list of questions that arise about this topic. Then sort it by kind and strength - and you’ve almost got your essay outline! Now consider the style of writing, the audience, the length, and other requirements. Essentially, essay prompts make it a little bit easier to start writing a college paper. What is an essay question? An essay question is an examination question that requires an answer in the form of an essay. Essay questions are not as long as prompts. Even though, they are quite helpful for overcoming an initial writing block. Why? Because every essay question contains a magic word. This word is a verb that defines the style of writing and the type of argument that you’ll have to use. Following this requirement guarantees you the essay success. what? / why? / how? What are the types of essays? When you are new to the college essay writing, you might think that all the assignment types differ much. However, as you’re getting familiar with researching, reviewing, and writing, get more feedback, you learn to make your essays better. And as you move on, you discover that the core knowledge of the good essay writing is everywhere the same. All in all, if you want to learn how to write an A+ essay, you need to understand well the principles of critical thinking. According to Griffith University, critical thinking is central to everything you do in the academia. Let’s explore the types of essays that you’re going to write at the college or university. These types of essays above seem to be greatly different at first sight. The descriptive essay focuses on five sense and portrays personal experience. The definition essay discovers the true meaning of abstract and philosophical terms. The narrative essay tells a story. The argumentative essay tries to win in a debate, while the persuasive essay tries to win over the audience’s favor. 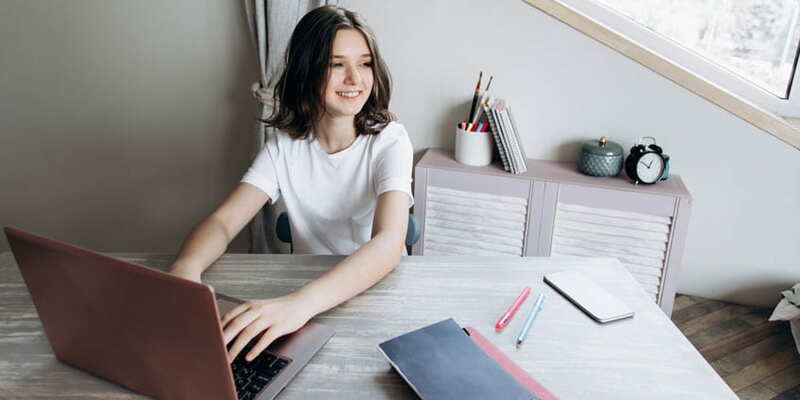 The compare and contrast essay draws links between similar and different features of an issue while cause and effect essay describes causal links. And so on. So, how understanding the critical thinking concepts could bridge the gap between these distinctive types of assignments? 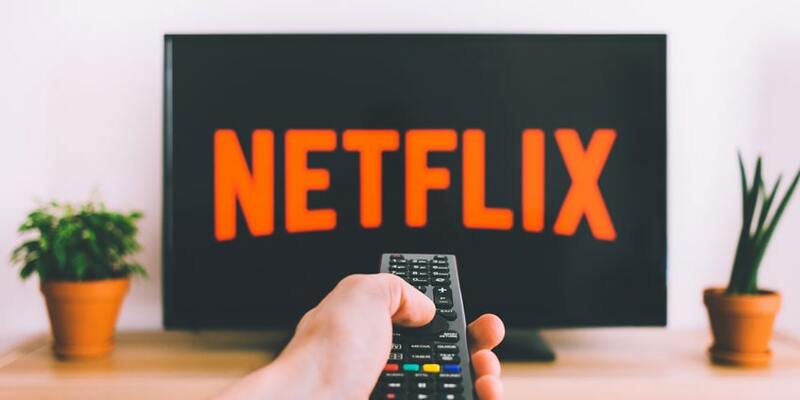 Generally, the word “critique” implies giving an opinion about a particular topic, evaluating how relevant it is, and supporting your opinion with appropriate evidence. Isn’t it what you do in all of your essays? Well, at least in rather formal than creative ones - yes, that’s what you do. 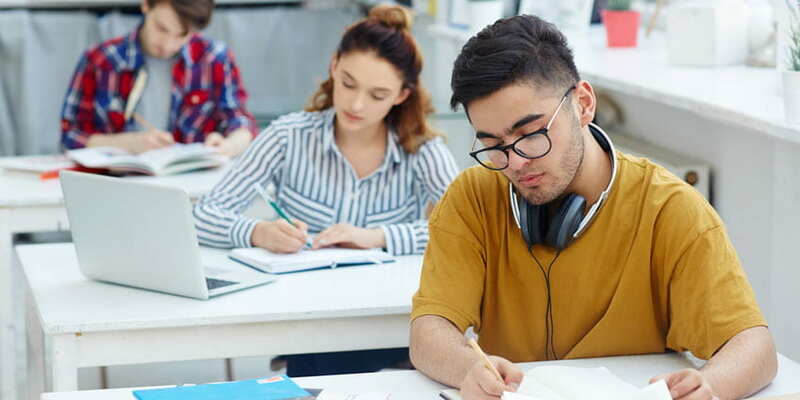 The Griffith University experts at South East Queensland, Australia, have put together key features of critical thinking that students use to write the essays of high academic quality. Here they are. Develop a position and arguments to support it. You can start working on virtually any type of an essay with this simple, yet effective plan. 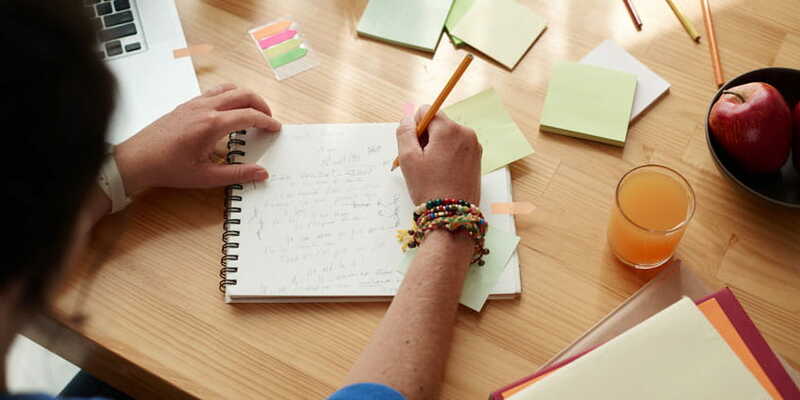 Later on, as you complete your research and take some important notes, possibly draw mind maps and outline the essay’s structure, you’ll be able to write the essay in a required style. 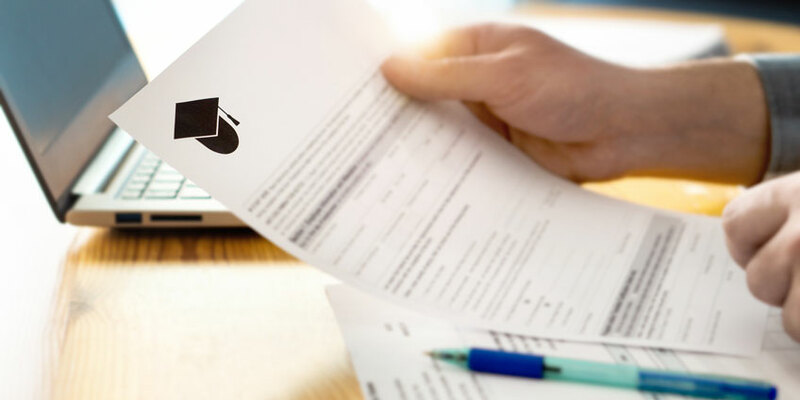 Before you submit your essay writing that passed the stage of reviewing and proofreading, you need to make sure that it is appropriately formatted. What is essay format? It is a series of guidelines regarding font, spacing, page alignment, title page format, text capitalization, bibliography list, citations, heading, etc. Typically, your academic essay should abide by the norms of either MLA, APA, or Chicago style. The purpose of formatting your paper within one of these sets of guidelines is to make it easier for fellow scholars to comprehend the information. Most of all, these guidelines define the citation styles. They also regulate what is known by a cover page for an essay, meaning where and how on the title page you should type your name, professor’s name, date of submission, a title of the writing piece, name of the course. Write a footnote at the bottom of the page. APA stands for the American Psychological Association citation style. Scholars mostly use it in Education, Psychology, and Sciences disciplines. This style calls for three types of information to be included when you make in-text citations. Note that the author’s name and date of publication should necessarily appear in the references list. Widely used for Literature and Arts. Citations are formatted in notes and/or bibliography list. This citation type is widely used in writing assignments, thesis papers, and research papers for technical, social, and natural sciences. Sources are shortly cited in parentheses at the end of the sentence. Usually, it’s author’s last name and the date of publication. The short in-text version has its extended presentation in the references list. Five-paragraph is a classical structure for a college essay. 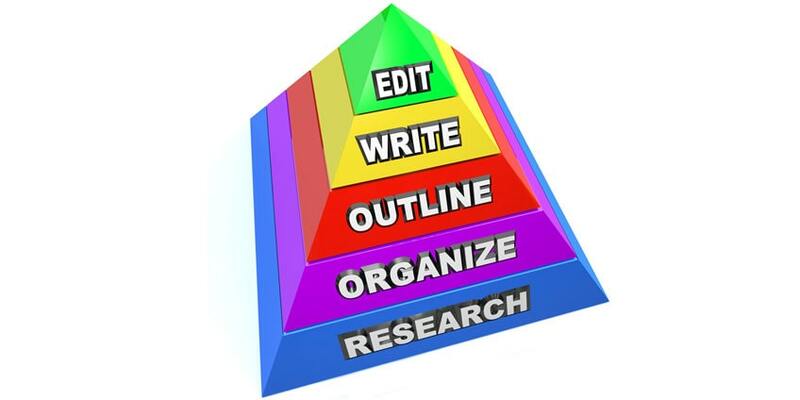 It is more typical for freshers and sophomores because older students use more complex structures of academic writing. While in a standard, 5-paragraph essay, you have a clear structure and you know what to write about in each section. Let’s look at this structure more closely. Five paragraphs make an entire essay. The strongest argument to prove the thesis statement. Provides evidence. Links to the second body paragraph. Further your point with more relevant examples that link back to the thesis statement, and prove it right. Supported with credible evidence, towards the end transitions into the third body paragraph. Displays the weaker of all the arguments, gives examples and evidence, adds last pieces of relevance to the overall claim. Restates all the arguments addressed before in short. Summarizes all the points and concludes the essay with a clincher phrase, challenging further examination of the subject. Many first-year students who don’t feel confident with the new academic formatting styles, keep asking us questions like what is a header in an essay? How to format it? What is a heading in an essay? The truth is, you’ll use headings later in your studies because they are more applicable for complex writing works like thesis papers and dissertations. It’s like a short description of the following section’s content at the very top of the page. Don’t worry. It’s okay if you haven’t written any of essays in MLA, APA, or Chicago style. 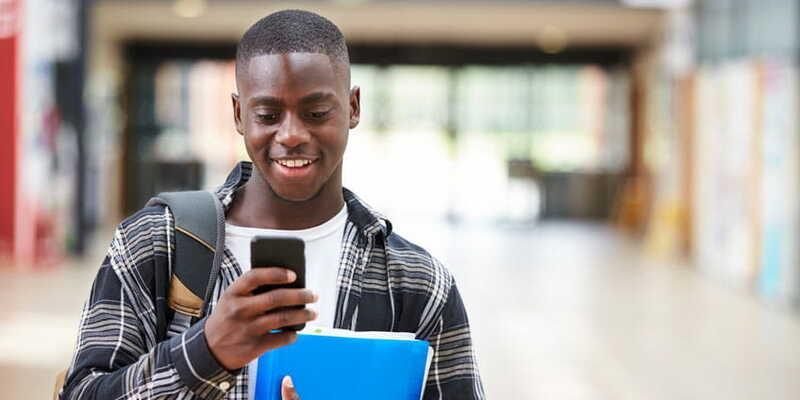 You can use desktop or mobile apps like RefMe, which automatically format all the necessary content in the style that you need for a particular discipline. Let’s discover these parts of essays in greater detail. The outline is basically, like a roadmap of your essay. It is made in a form of a highly-developed list with sections and sub-sections. Each section declares the main idea of the paragraph and its essential parts, in case if you have a more complex structure of the essay. Main points could either be outlined by topic phrases or topic sentences both giving an insight into the main idea of the described part. Essentially, an essay map means the same as the essay outline, except being a more informal term. It’s as if you were making an algorithm of actions for a lab experiment or a new pizza recipe. First, you need to buy all the ingredients that you will need to succeed in your plan. It’s an introduction. Then you take one step after another (develop your point) and cook it until it’s ready (the thesis statement is proved). Then you serve (make a conclusion). If you were to write how your essay is done and what’s it all about, you would be creating an essay map. 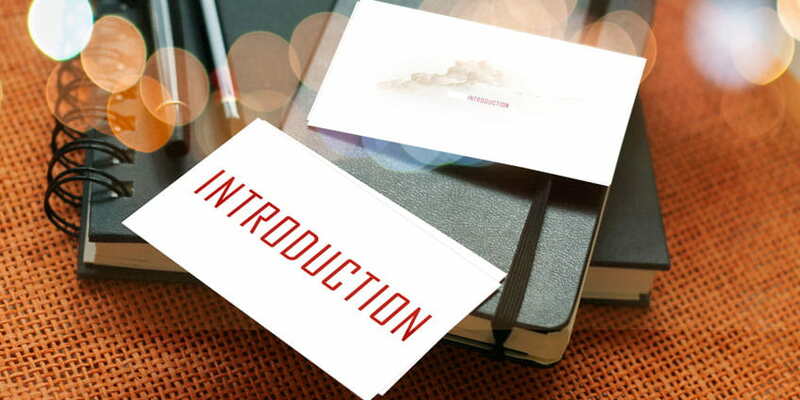 What is an introduction in an essay? 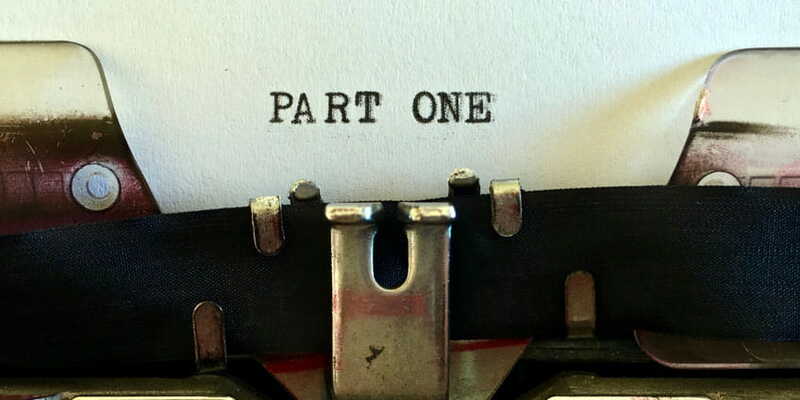 Introduction is the essential part of any academic essay that comes first. As the word implies, you literally introduce your essay in this beginning paragraph. Traditionally, the introduction is important in an academic write-up because it opens up a thesis statement. It gives a brief understanding of the main idea that you’ll be developing throughout the essay. A hook (in other words, an attention grabber) is a catchy phrase that appears at the very beginning of the introduction for an essay. You make it to grab the attention of the audience, to spark their curiosity, and to encourage them reading carefully your essay till the very end. Hooks can be quite different, depending on the discipline’s requirements. You can state a strong claim that the reader would love or hate, or tell a story related to the subject. A quotation and metaphor are more boring types of hooks, but also applicable. An interesting question is another way to draw the attention of your audience. What is background information in an essay? Sometimes, delving straight into the depths of your narrow subject of the essay would be inappropriate. Professors treat it as poor presentation. You need to lead the reader to believe in the validity of the issues that you’re going to address. Moreover, you might be writing for an audience that knows little or nothing about your topic. That’s why, before introducing a thesis statement, it’s sometimes compulsory to give a little bit of the background information that made you understand the importance of researching for the particular essay. What is a thesis statement in the essay? To put it simply, a thesis statement is a central idea of your essay. It is the point that you will be defending in the essay. Naturally, when you researched on the given topic, you applied critical thinking measures and outlined some statements that you believe are true. Now, it’s time to condense your beliefs into one clear sentence - that would be your thesis statement. Be careful not to confuse a less important idea with an overall view on the problem. After you develop the thesis statement, make sure all your arguments discussed in body paragraphs link back to this statement and add to its validity. What is a claim in the essay? A claim is another definition of what is known by the statement. Except that, generally, the word “statement” is used to talk about the thesis statement meaning the main idea of the essay. When, the claim could be your secondary argument in favor of the main statement (except for the central claim, which is a synonym for the thesis statement). A claim is a sentence that describes your academic stance on some subject matter. Sentences like “First World War had consequences that led to Second World War”, “Animals should not be kept in captivity”, “Cloning humans should be illegal” - are all claims. When you include a claim in an academic essay, you should explain why you think so and then follow up your argument with supporting evidence. Be careful - only a piece of credible evidence is what makes an opinion an arguable claim! A body paragraph is a section of your academic essay dedicated to one of the arguments that support an overall thesis statement. If you are not familiar with college essay writing, we recommend describing one claim per one body paragraph. 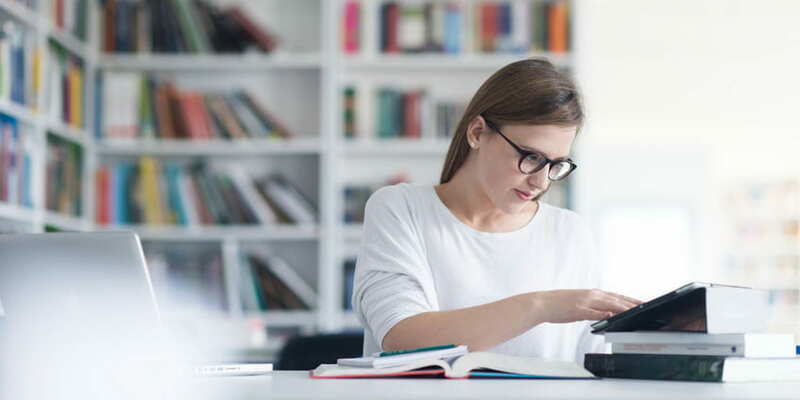 In more complex academic essays, students may include a few arguments per one paragraph, though, they ought to mention it in the essay outline. Body paragraphs should employ a certain continuity. Basically, they should follow a logical sequence of the evidence line. Body paragraphs should also be free from logical fallacies and certainly, not to put forward your central statement in a chaotic fashion. When you develop the list of your arguable points in an outline, you basically describe in short what the body paragraphs will be about. Students are required to use a classical scholar structure to the content of each paragraph, as well. Write a topic sentence depicting the main idea of the section at the very beginning, then comment on it and add important details. Follow up by evidence and transition to the next section. 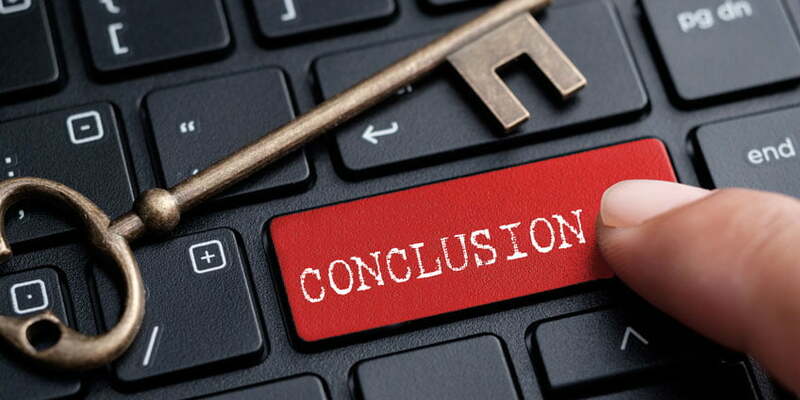 What is a conclusion in the essay? A conclusion for the college essay sums up all the arguments described in the text of this essay. The reader might not have read your essay all at once. The conclusion gives an overall idea of your argumentation line for those who already read the whole paper. After you remind how you came to your thesis statement, the important part of the conclusion is to rephrase it from the expert point of view. Now that you’ve proved your point to be right, you can give some closing thoughts. But don’t introduce any new statements in conclusion - it’s a very strict rule. What is a clincher in the essay? A good essay also ends with a sentence that allows for further development of your findings. That’s exactly what the clincher phrase is. It’s like an ending of the film that leaves us with some important thoughts, issues to be addressed. Don’t leave your reader hungry here - your essay should feel complete. Yet, the audience has to feel that there’s more left to discover in the direction that you proposed in this essay. What is a call to action in the essay? Call to action feels at home in persuasive essays where you speak directly to the audience convincing them to share your point. It usually appears in conclusion and summarizes your speech arguments. Since persuasive speeches and essays appeal not only to factual evidence but also to emotions and morality, call to action may be a powerful persuasive method.